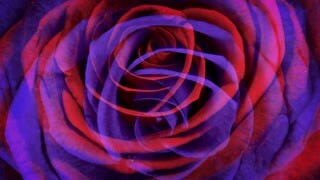 Blue and pink hearts rotates on abstract flower background from red and blue buds of roses. 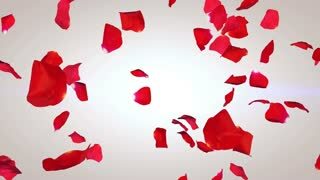 This seamless loop animation can be used like intro for wedding or saint valentine's day video production. 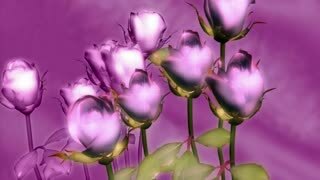 Blue and pink hearts rotates on abstract flower background from buds of roses. 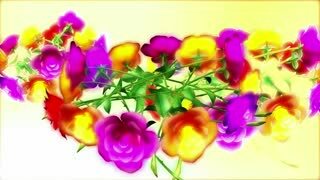 This seamless loop 3d animation can be used like intro for wedding or saint valentine's day video production. 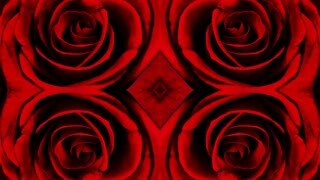 Red and pink hearts rotates on abstract flower background from buds of roses. 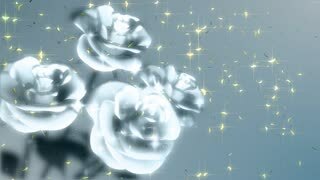 This seamless loop 3d animation can be used like intro for wedding or saint valentine's day video production. 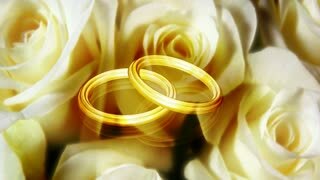 Beautiful soft seamless loop 3D animation like intro for wedding, valentine's day or memories video. 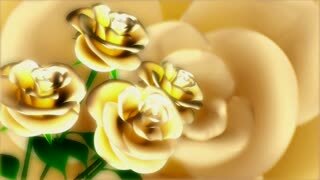 On this 3d footage big white rose buds falling down on abstract white background. 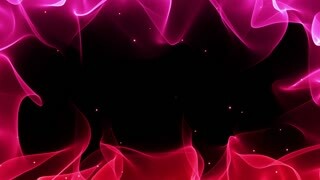 Beautiful seamless loop background like introduction for some celebration video. 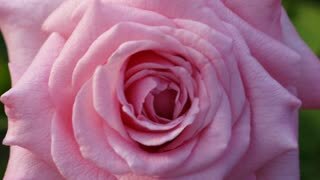 On this footage red and pink roses buds rotates and spins. 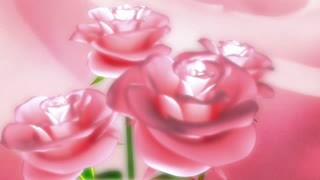 Use this background for your greetings and congratulations. 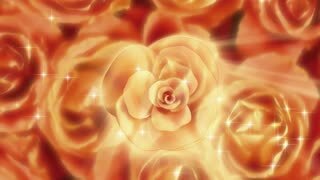 Single pink rose close up on a black background with a beautiful light shimmering effect.